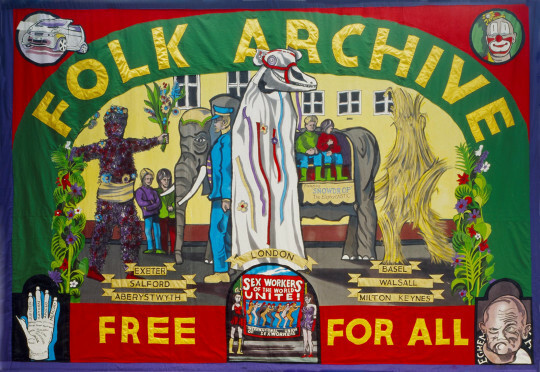 Folk Archive is a vibrant, visual account of contemporary popular British culture by the artists Jeremy Deller and Alan Kane. 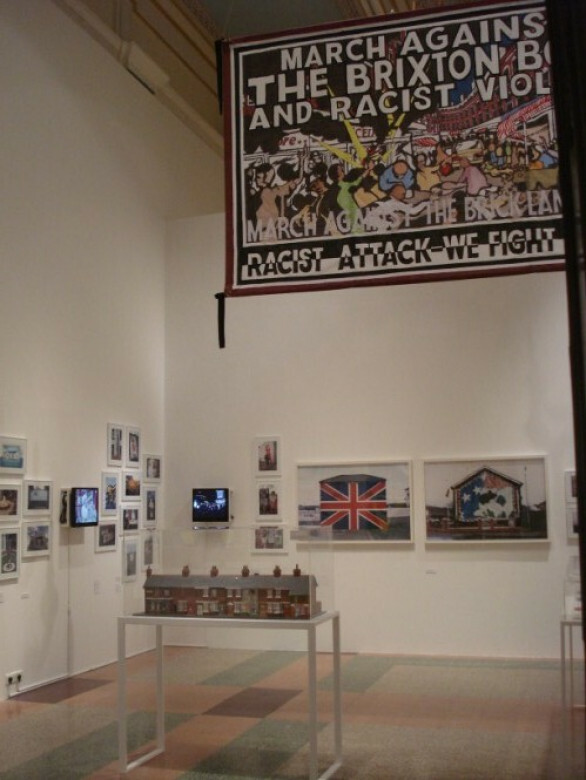 Bringing together drawing, painting, film, performance, costume, decoration, political opinion and humour, and some astonishing objects, Folk Archive celebrates activity from a vast range of British pastimes and pursuits, and demonstrates that folk art in the UK is both widespread and vigorous. 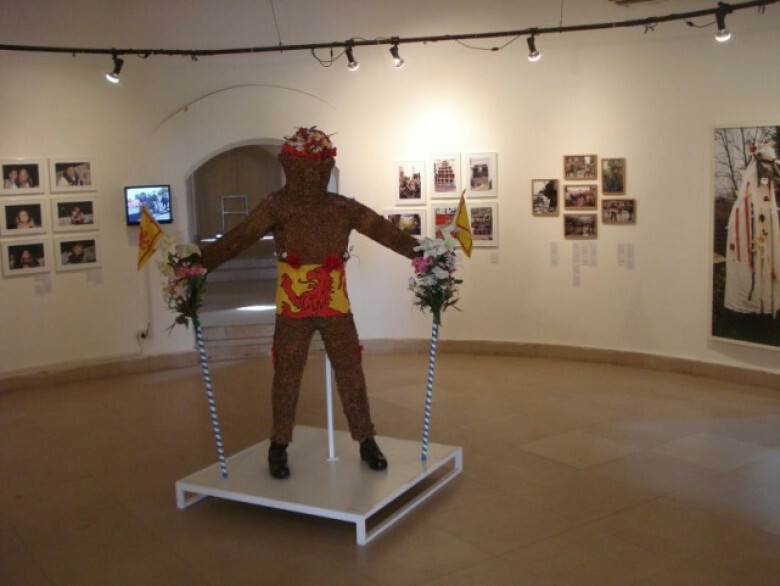 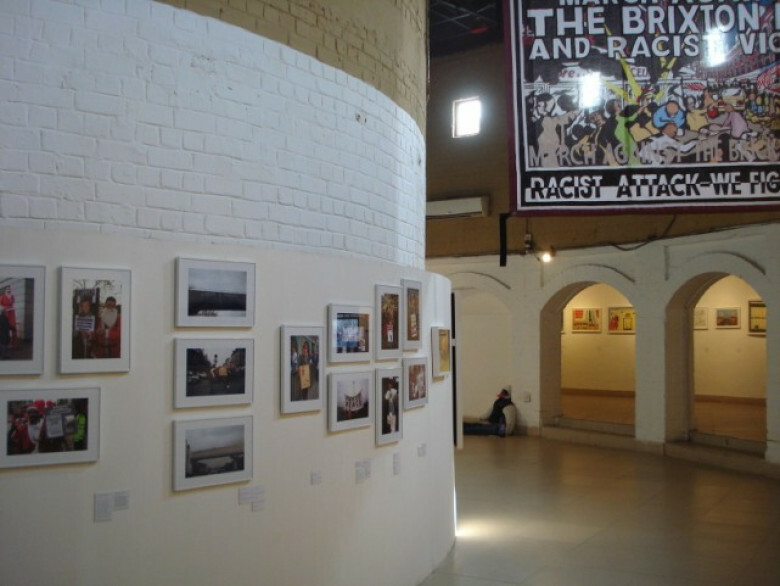 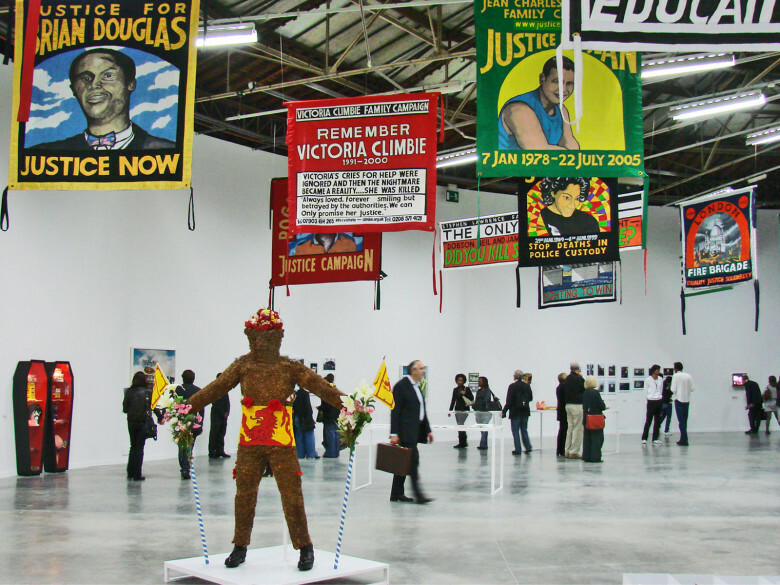 The creation of Folk Archive provided an opportunity for a cross section of the community to have their work shown in an art gallery for the first time and includes work from prisoners and community groups, gurning and barrel rolling participants, Notting Hill Carnival troupes, protesters, pop fans, bored teenagers, villagers and the homeless. 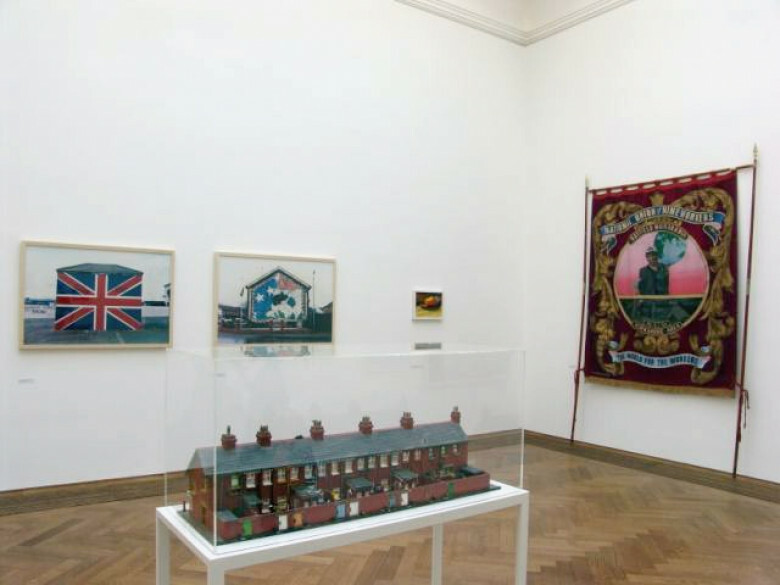 Treading the fine line between art and anthropology, Deller and Kane have selected over 280 elements to form an archive which provides a snap-shot of the state of contemporary folk art in the UK. 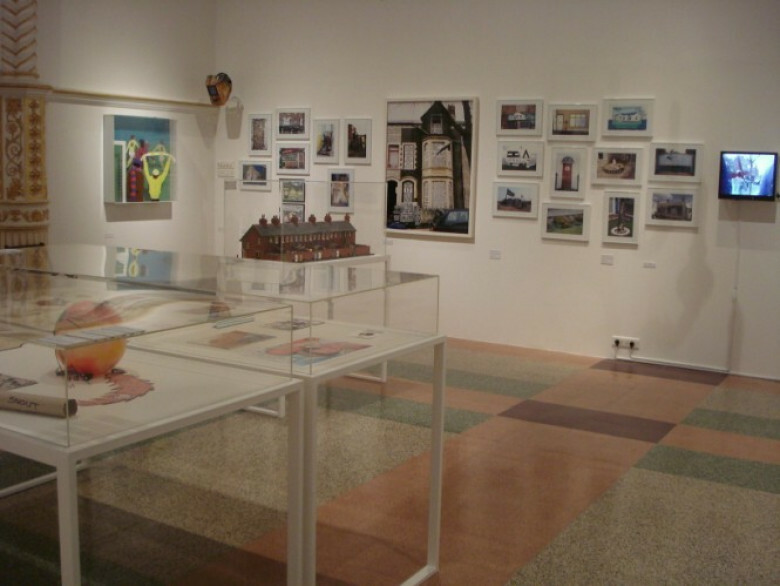 It represents both artists’ long-term interests in creative practices and artefacts from outside the traditional art world. 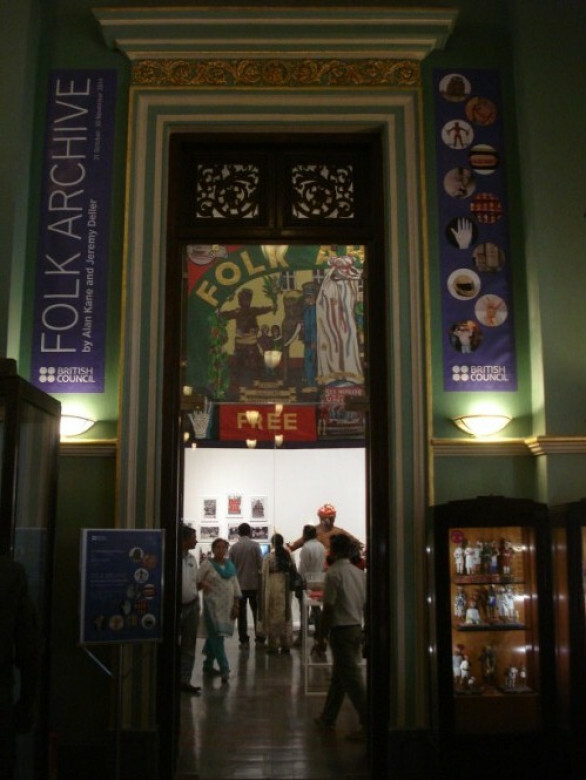 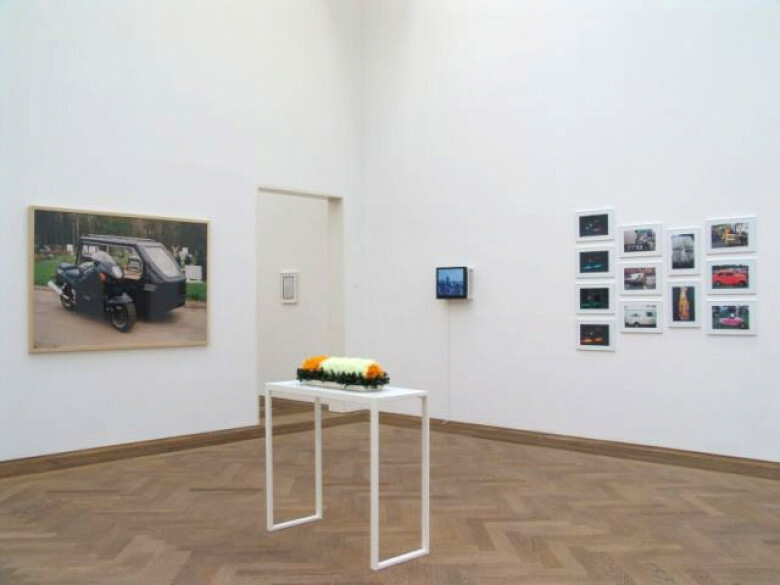 Collated over six years, Folk Archive was acquired by the British Council in 2007 and is now available to be shown to the general public in the form of a self-contained touring exhibition.